January 2013. Paddington section of the Williamson's Tunnels. February 2013. Paddington section of the Williamson's Tunnels. July 2014. Paddington section of the Williamson's Tunnels. January 2015. Paddington section of the Williamson's Tunnels. September 2015. Paddington section of the Williamson's Tunnels. 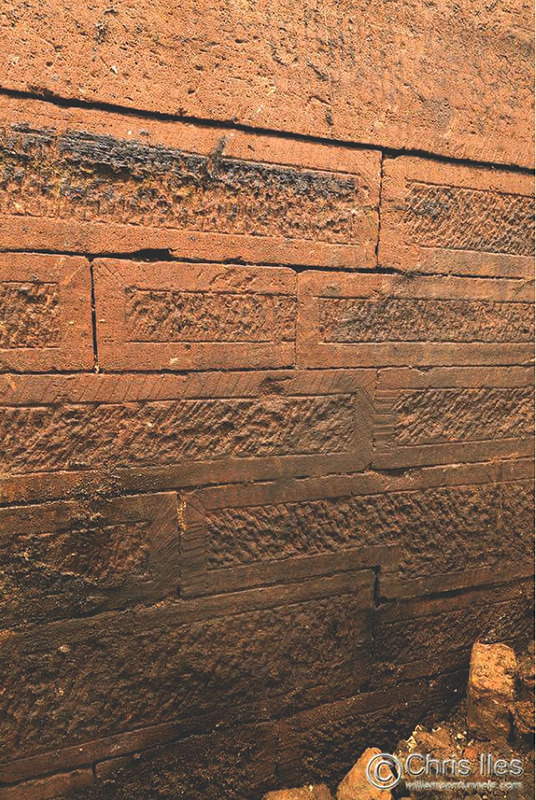 Chambers below Joseph Williamson's House. What is left of Joseph Williamson's House. 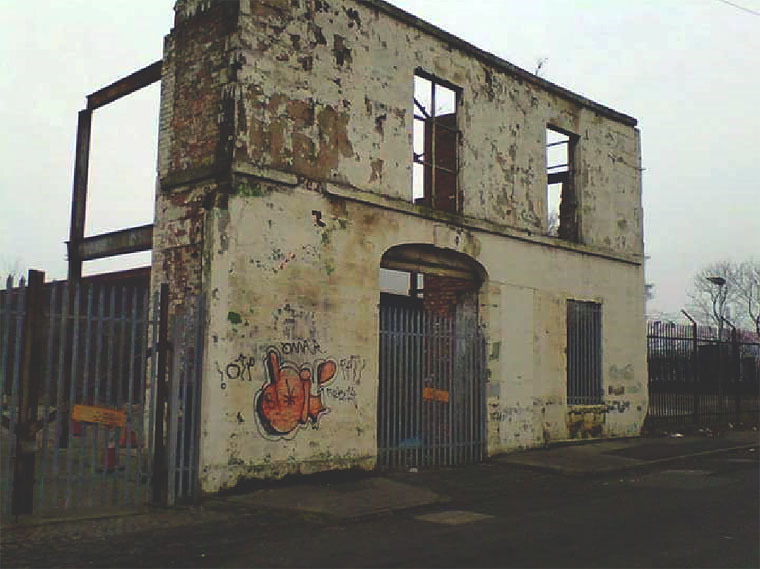 What is left of Joseph Williamson's House, 44 Mason Street, Edge Hill Liverpool L7 3EW. His only workings above ground that remain. 2017. 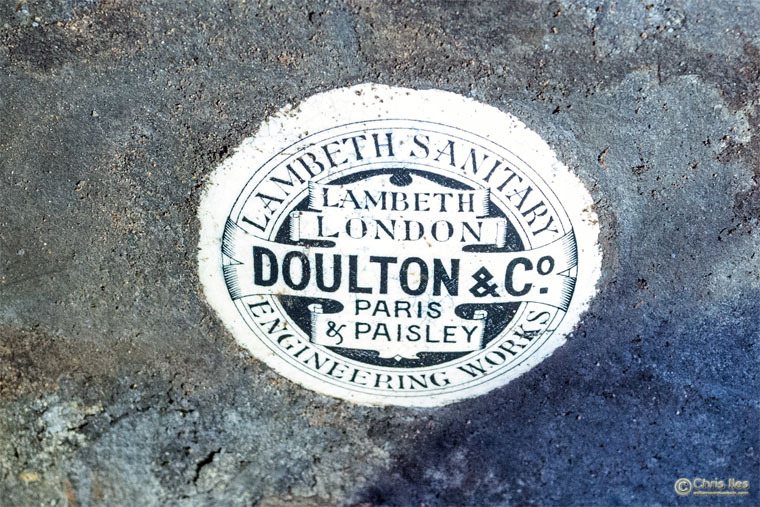 A set of complete urinals (Doulton and Co) found May 2017. 2017. Urinal detail (Doulton and Co). 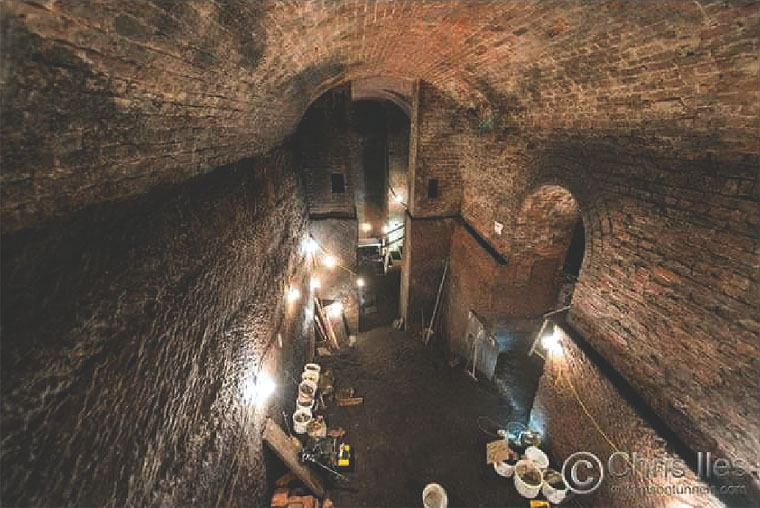 The Williamson Tunnels consist of a labyrinth of tunnels in the Edge Hill area of Liverpool, England which were built under the direction of the eccentric businessman Joseph Williamson between the early 19th century and 1840. 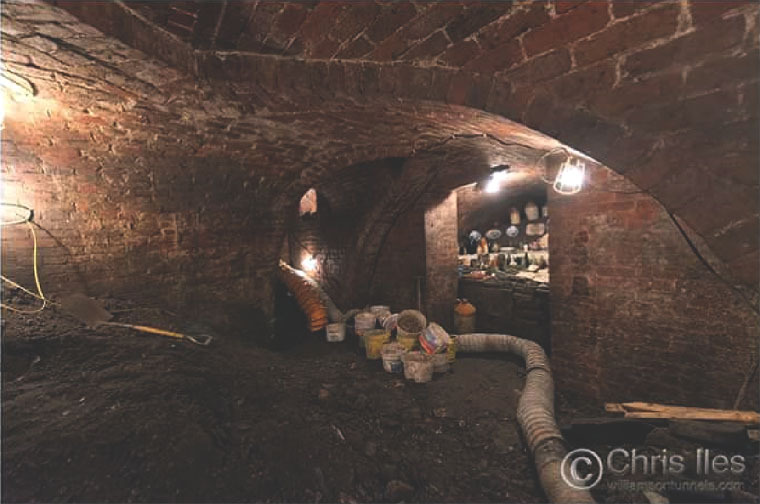 A few images on the right show the Paddington section of the Williamsons Tunnels. The Friends emptied this site in just under four years and 159 skips. All brought out by hand by volunteers. In 1805 Joseph Williamson acquired an area of land in Mason Street, Edge Hill, Liverpool, which was then a largely undeveloped outcrop of sandstone with a scattering of scars from small-scale quarrying. He started to build houses on the site. These houses were eccentric in design "of the strangest description" without any rational plans. The ground behind the houses dropped sharply and in order to provide large gardens, which was the fashion at the time, Williamson built arches over some of the quarrying, and arched terraces over which the gardens could be extended. When these were complete he continued to employ his workmen, sometimes to carry out apparently pointless tasks, such as moving rubble from one place to another, then back again. 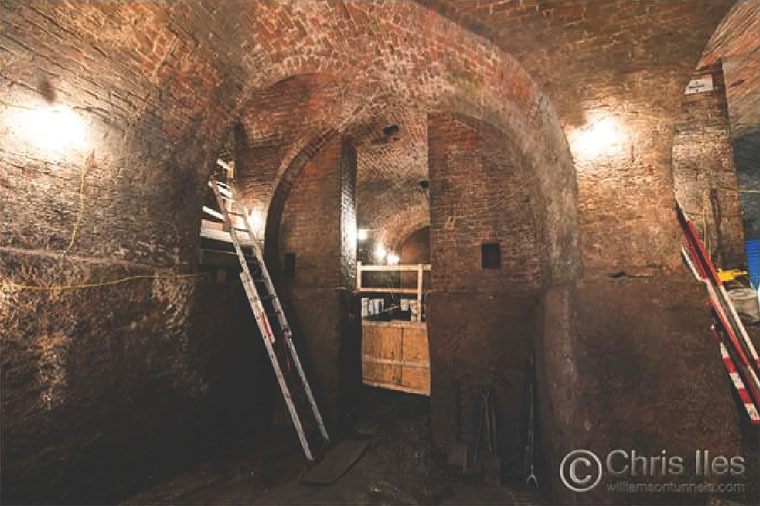 His major project was to build a labyrinth of brick-arched tunnels in various directions and over various lengths within the sandstone. 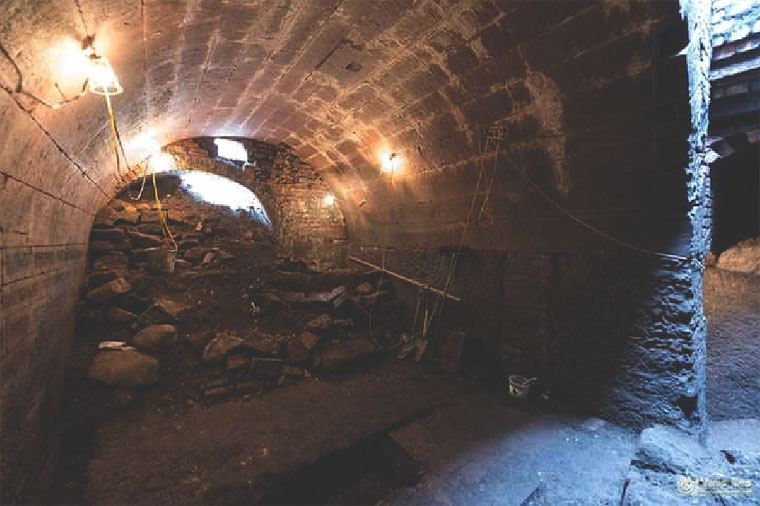 This tunnel-building continued until Williamson's death in 1840. 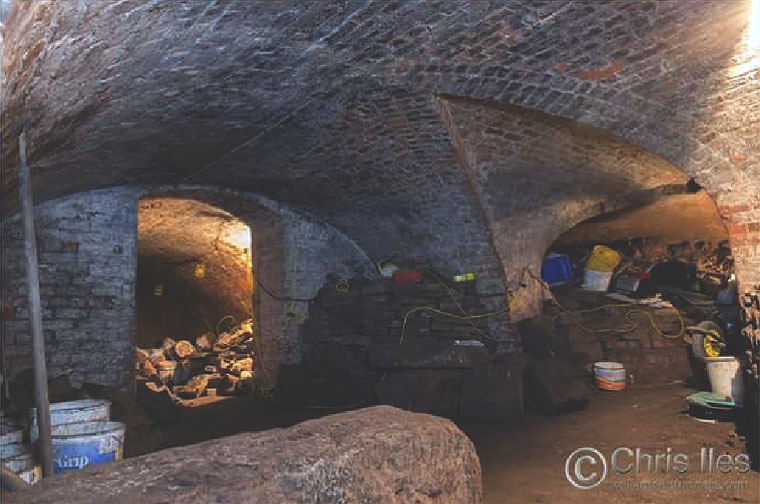 In August 1867 the Liverpool Porcupine described the tunnels as being "a great nuisance" because drains ran straight into them, in one place creating a cess pool full of offensive water 15 feet deep, and they were being used for dumping refuse, including down chutes built into the buildings above for the purpose. In the early 20th century soldiers from the West Lancashire Territorial Forces Association explored the tunnels. Their drill hall in Mason Street stood on top of one of the tunnels. In 1907 the Association produced a map of the tunnels, which was incomplete because many of them were filled with rubble. The map also showed the course of the London and North Western Railway cutting between Edge Hill and Lime Street stations which ran through the area of the Williamson tunnels. 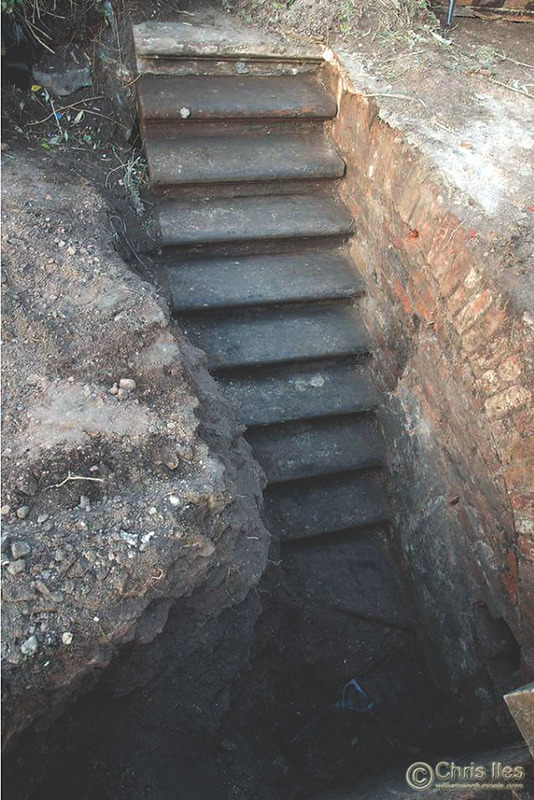 In 1995 a geology student from Liverpool University carried out a micro-gravity survey of the site. 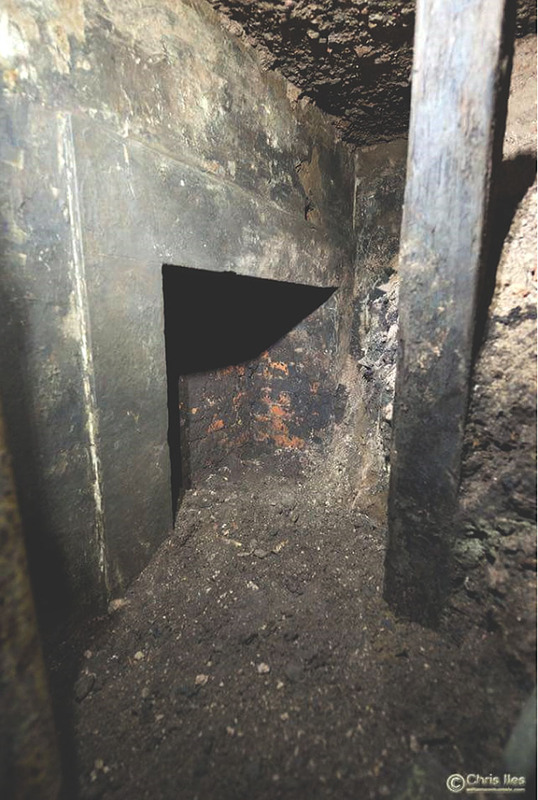 Some of his findings were ambiguous because of the rubble filling the tunnels and not all of his findings corresponded with those of the Forces Association. Later that year a professional firm, Parkman, carried out a survey on behalf of the Joseph Williamson Society. 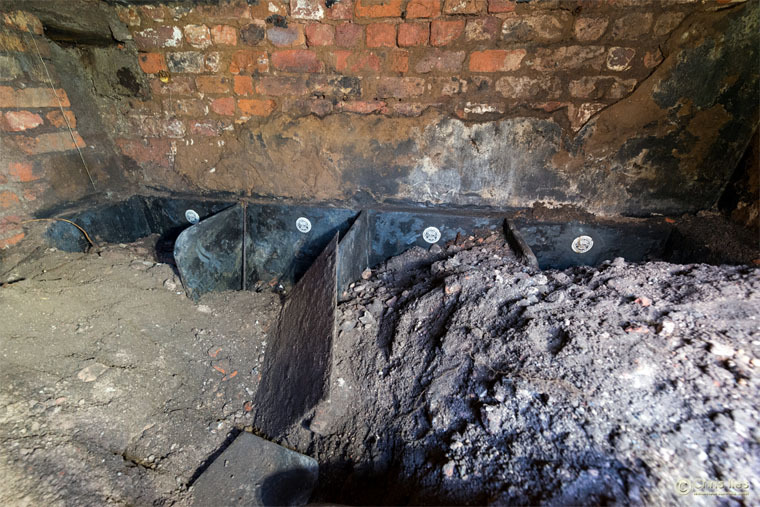 Since then further investigations and excavations have been carried out. 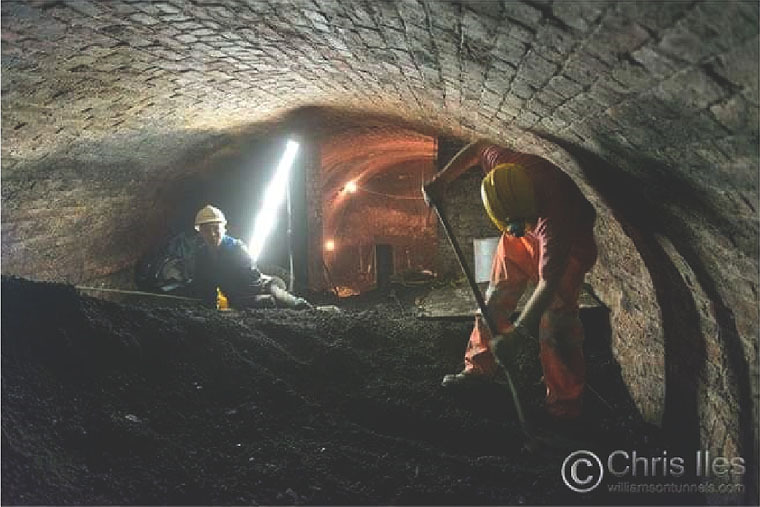 The tunnels are in an area to the east of the Liverpool Metropolitan Cathedral in a rectangle bordered by Mason Street, Grinfield Street, Smithdown Lane and Paddington. Their full extent is not known and many of them are still blocked by rubble. They vary in size from the "banqueting hall", which is about 70 feet long, between 20 feet and 25 feet wide and 20 feet high, while the smaller tunnels are 4 feet wide and 6 feet high. The reasons for building the tunnels have been widely discussed. According to Stonehouse, Williamson was secretive about his motives. 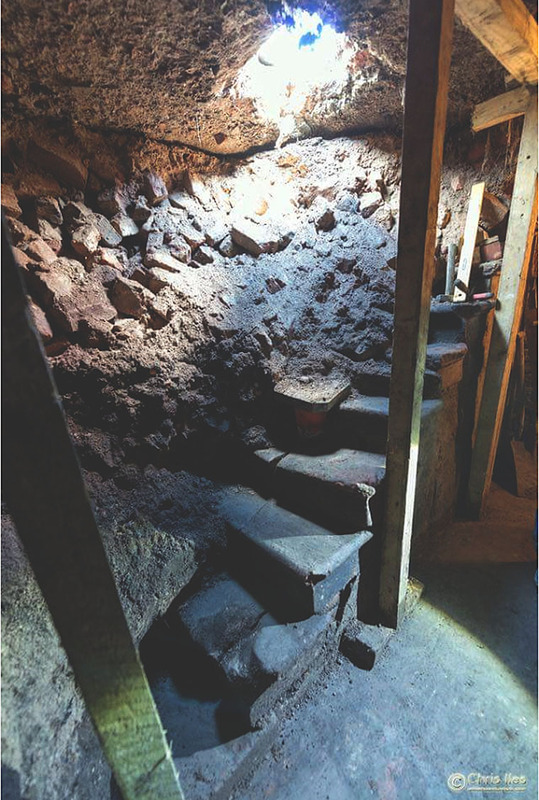 This has led to speculation that he was a member of an extremist religious sect fearing that the end of the world was near and that the tunnels were built to provide refuge for himself and his friends. Williamson's own explanation was reputed to be that his workers "all received a weekly wage and were thus enabled to enjoy the blessing of charity without the attendant curse of stifled self respect", his prime motive being "the employment of the poor". The Joseph Williamson Society was founded in 1989. It was incorporated as a private limited company in 1996 and acquired charitable status in 1997. Its aim is to promote interest in the life and philanthropic achievements of Joseph Williamson and takes the form of talks, tours, publications and educational visits. 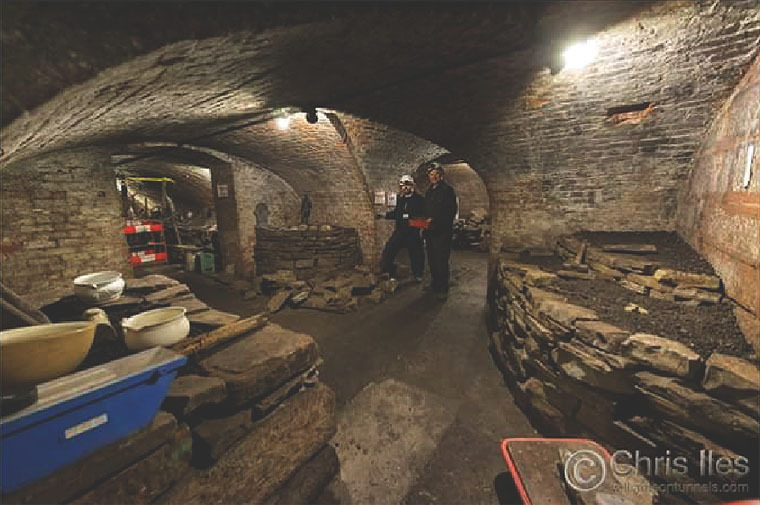 In autumn 2002, after much excavation, removal of rubble and renovation, one of the three sections of the site, the Stable Yard section, was opened to the public as the Williamson Tunnels Heritage Centre under the trusteeship of the Joseph Williamson Society. 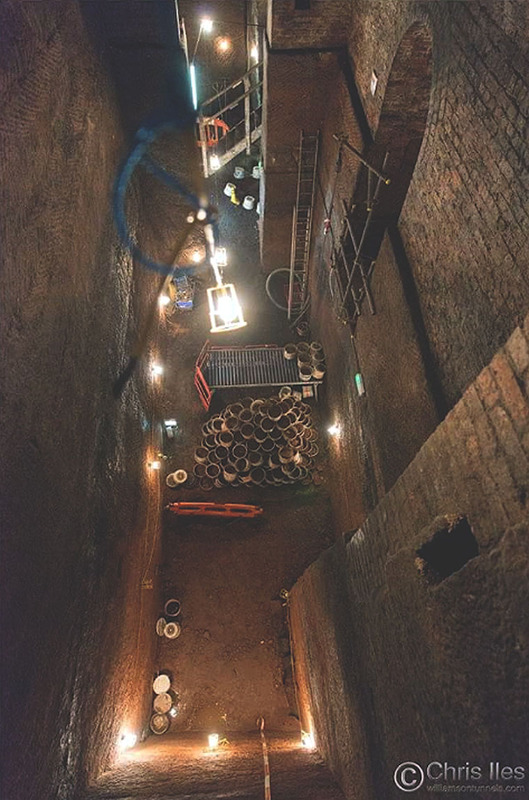 Visitors are taken on a guided tour which includes the south tunnel and the double tunnel and various artefacts are on view including some of the items which have been uncovered in the excavations. A programme of events and entertainments is organised on the site. The entry to the heritage centre was formerly part of the Lord Mayor's Stable Yard which closed in 1993. This page was last edited on 26 May 2017, at 10:46.